Many readers of this blog may recall my review of the book Desiring the Kingdom: Worship, Worldview and Cultural Formation by James K. A. Smith who is also an associate professor of philosophy at Calvin College. I like the book immensely, and think that Smith has articulated better than anyone else in modern times how humans are shaped and–if you will–what humans are for. 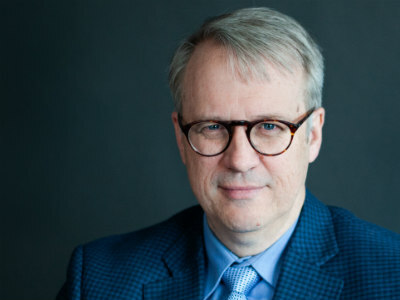 According to Smith, humans beings cannot help imagining an ideal of human flourishing and in fact, imagining ideals is a large part of what it means to be human. 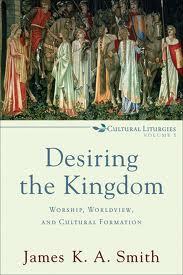 Smith contends that we are all seeking some version of the good life, we all desire a kingdom. What is more, we are all being shaped and formed in various ways to love and desire one sort of kingdom or another. Now all this has profound implication for education, for whatever else education is, it is a sustained attempt to shape and form a human being. Even when educators have no idea what ideal or form they hold forth–they are shaping and forming nonetheless, for education occurs directly and indirectly, for better or for worse. Several leaders in the renewal of classical Christian education noted this book when it was published in 2009, and immediately saw its relevance to the renewal. Among those leaders was Bob Ingram, headmaster at the Geneva School of Orlando. After reading the book on a plane flight, Ingram decided he had to have Smith come visit his school and address his faculty. When I heard that Smith was coming to Geneva, my colleagues and I at Classical Academic Press offered to fly down to Orlando and record Smith. We did that in October (2010) and can now post the results of that fruitful interview here on this blog. While we recorded him on video and audio, the audio clips are listed below–we will release the video clips later this spring. Many thanks to Bob Ingram of the Geneva School and to Geneva educators Ravi Jain, Kevin Clark and Grant Brodrecht who with Bob conducted the interview with Jamie Smith. 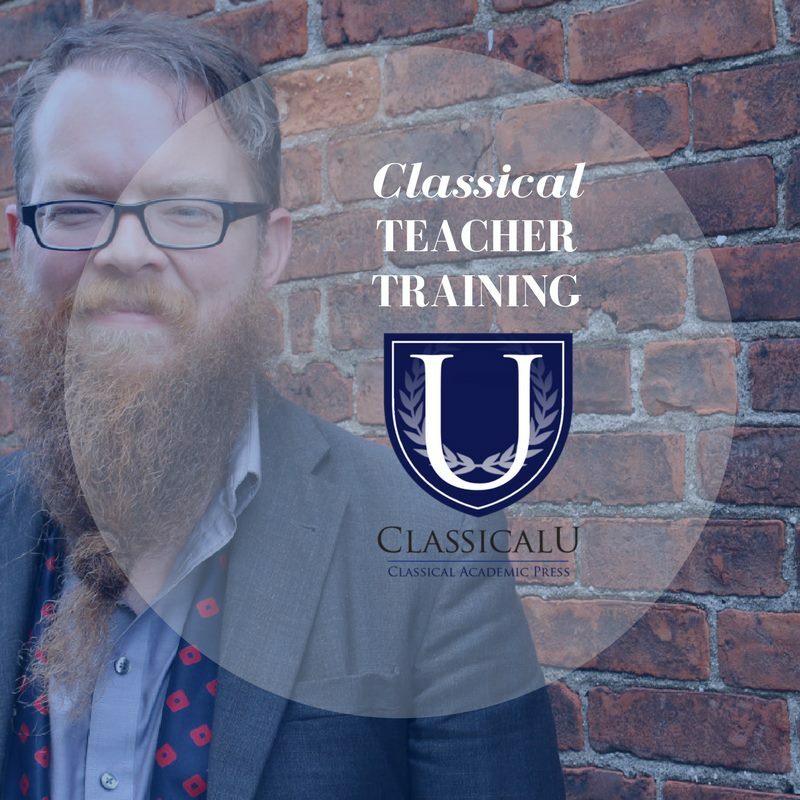 The entire 45 minute interview can be heard by clicking on the link entitled “Jamie Smith Interview on Classical Education.” Alternatively, you can listen to any individual segment from the interview by clicking on the other links listed below. These individual clips average about 5 minutes in length. Enjoy.